Happily Ever Rushed: What is your Baby Stroller Style? There are so many decisions to make when you become a parent and one of the most important will be your eventual Stroller style. It is easy when you have a newborn, they sit safely in their carrier that locks into the stroller but once they are out of the seat and facing forward, it is a different stroller game. Joggers, walkers, singles, doubles or more. 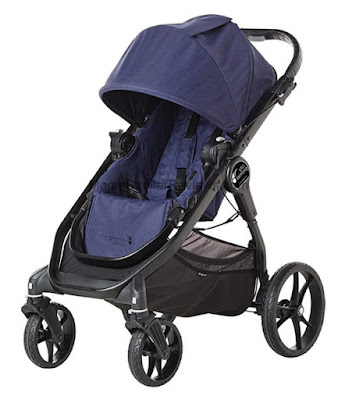 There are so many baby stroller brands on the market and making the right choice is key. Susan at Mom's Stroller Reviews.com has a great site on Stroller Brands where she details all the brands and styles on her site. She is very information and honest in her review and you can find great information along with a very helpful comparison chart. Another important feature to look for in a stroller would be the weight of the stroller and the ease to fold it up or down. There is nothing more important than being able to multi task when you have your hands full. My husband and I chose something that folded quickly and was light enough for me to put in our minivan by myself. My husband is a runner so his choices for a stroller were much different than mine. 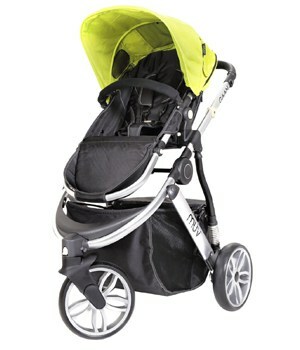 A great place to check out any information regarding what type and kind of jogging stroller is from Lara Coffee at Run Stroller Run. On this Mom blog site there is a wealth of information that also includes the important steps prior to a big race. 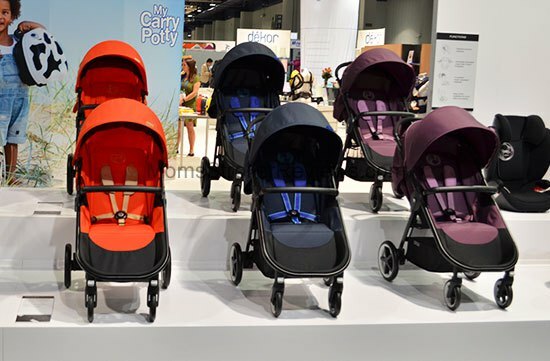 Amy at Stroller Envy has a list of questions that will get you ready to make your Baby Stroller Brand Choice. Who will be using this stroller? Tall daddy? Grandmother who cannot lift? Already have Children? Are you having twins/triplets? Which activities will I be donig with this stroller? Jogging or taking a walk to the park? How will I store this stroller? Is it big and bulky or can it fold into a small space? Tell me, what is your favorite Brand of Stroller? "Happilyeverrushed.com occasionally receives vendor/brand sponsorship's for mentioning their products and services." Searching for different types of baby products, means we are expecting a baby or we already have a baby. But for every new parent, it is really essential to know certain facts about baby care and baby products. So that they are able to choose the right one with better feature and better specification. Here in this article, we can get an overview of a baby stroller. Thanks for such a wonderful overview. Really nice blog on baby stroller. I just bookmark it for future! 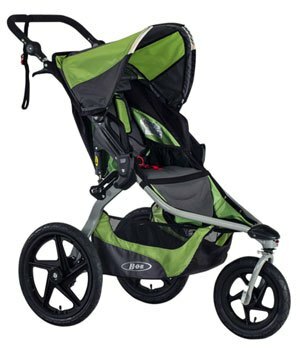 I have a blog on best double jogging stroller for baby and double jogging stroller reviews you may like. Thank you.